Learn how Sky Transport Solutions will process the paperwork for incorporating ( Corporation LLC DBA ) your trucking business. This can protect your personal assets while you are out on the road hauling freight. 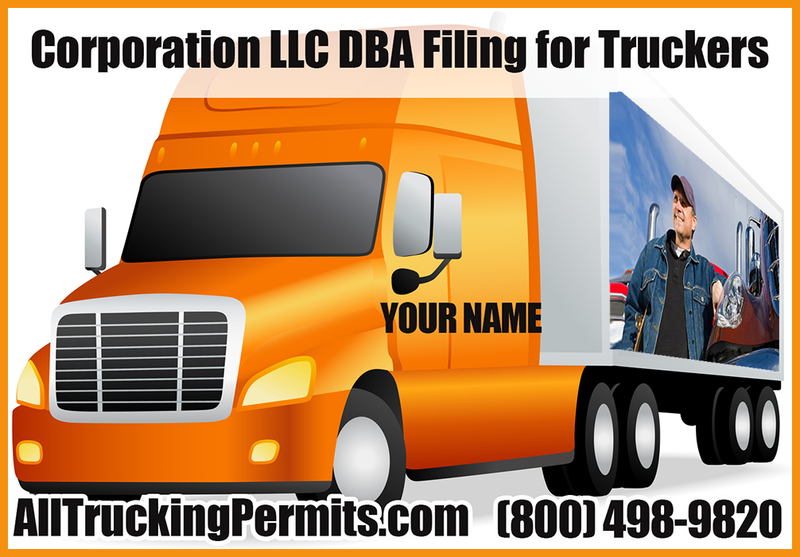 Having a Corporation LLC DBA structure in place is very important for every owner operator or truck fleet. Sky Transport Solutions provides all the services for starting your Corporation LLC DBA and has vast experience and background for the steps required when you will have to take when opening your trucking company. Sky Transport Solutions will open your trucking company quickly, efficiently and successfully. 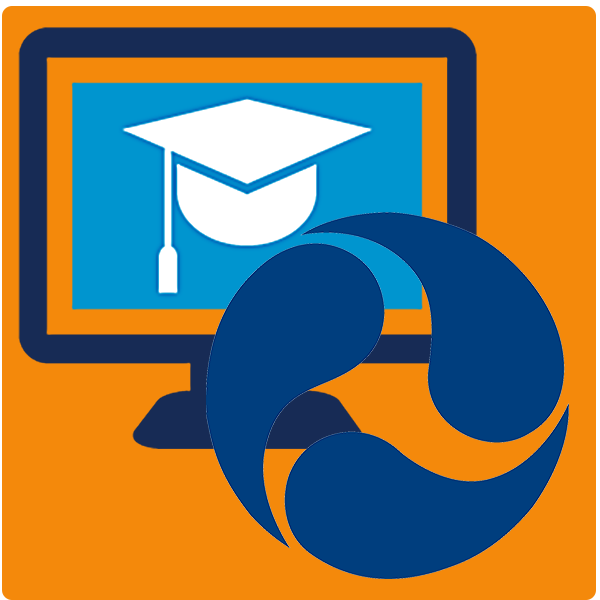 We have included information regarding: corporation types, LLC and DBA filing, which was gathered form authoritative websites such as the Small Business Administration (SBA) and have provided the original website link the information can be found at. You may read more below and get more information or simply call us. Send us your Telephone Number and we will contact you and explain all our services. We will be glad to answer all your questions regarding Corporation type, LLC or DBA filing. S corporations. S corps are pass-through tax entities. They file an informational federal return (Form 1120S), but no income tax is paid at the corporate level. The profits/losses of the business are instead â€œpassed-throughâ€ the business and reported on the ownersâ€™ personal tax returns. Any tax due is paid at the individual level by the owners.